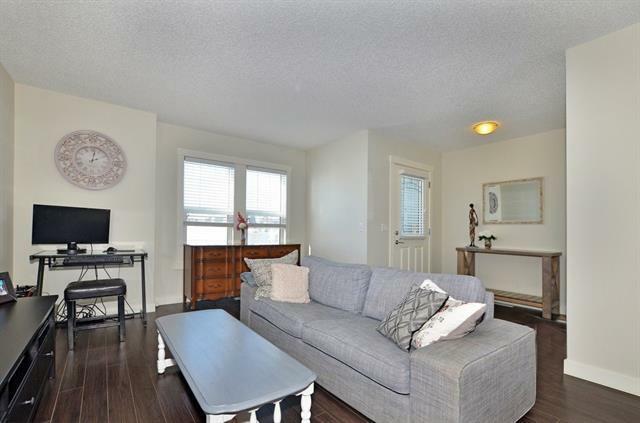 Welcome home to this beautiful attached 2 storey west facing home that shows pride of ownership throughout! 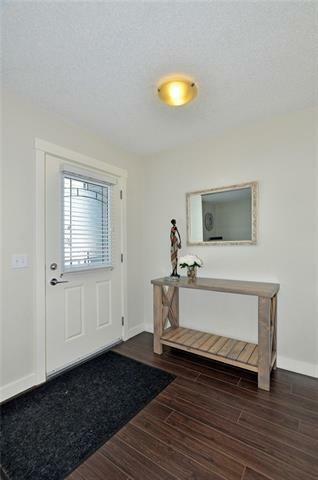 NO condo fees, low maintenance landscape, fenced, deck, and close to schools! This bright, open, functional floor plan has a large living room, half bathroom, kitchen with island, stainless steel appliances, quartz counter tops, and a large eating area. Upstairs you will find a large master bedroom overlooking the park, walk in closet and a 3 piece en-suite for a nice homeowners retreat. Another 4 piece bathroom accommodates the second bedroom and family room complete this is functional layout! The basement is partly finished, currently used as a workshop and great for storage! 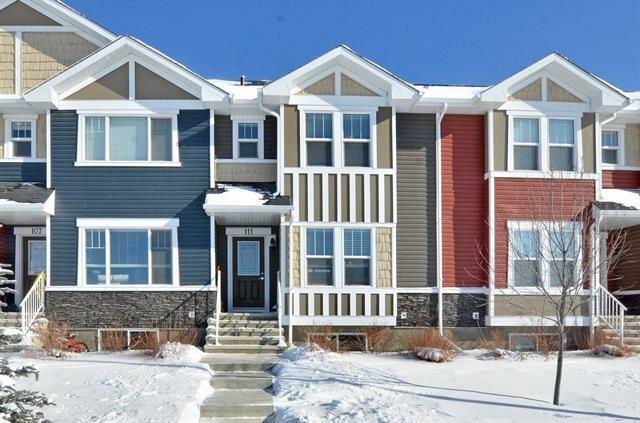 Fireside is wonderful newer community on top of the south Cochrane hill. 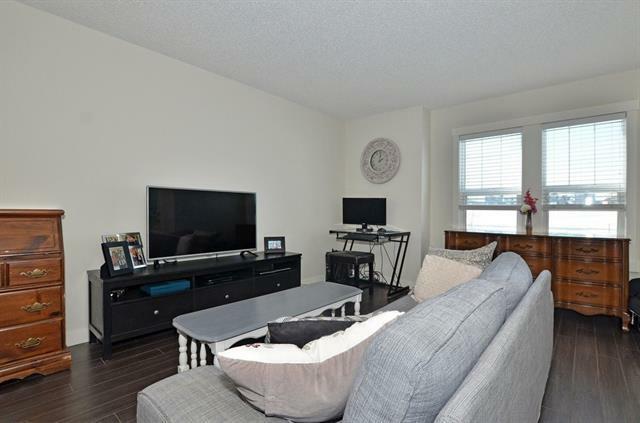 Close to nature and amenities with exciting, ongoing new additions to the community. Call Today! Builders sqft was 1356 square feet. Rms footage is 1248 sqft.